Camp Fire programs are available for youth of all ages and their families throughout the year. Our School Year Programs focus on providing youth with meaningful learning experiences serving our mission and program outcomes. Be Empowered with Purpose and Optimism for the Future! Camp Fire provides many types of programs throughout the year. Camp Fire Group Program encompasses groups of youth, families, or individuals who participate in our curriculum, activities, and events. 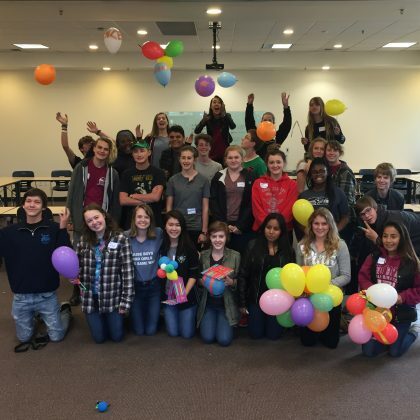 Teen Leadership programs are available for middle and high school aged youth to build skills, attend events, or participate in community service. 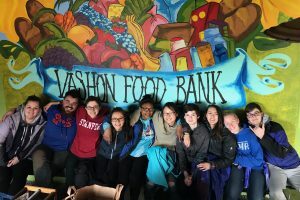 Our Community Partnerships are diverse and include collaborations with schools and after school programming, various community or service organizations, or direct service in local communities. 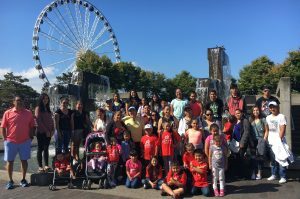 Camp Fire offers programs throughout the year for youth of all ages and their families across our service area of King, Kitsap, and North Mason counties in Washington State. Learn more about becoming a Camp Fire Group Program, become a Camp Fire Community Partnership, stop by one of our Camp Fire events, or learn about our Teen Leadership opportunities. 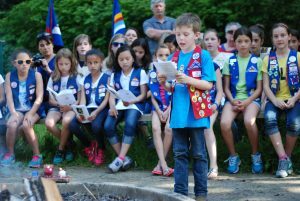 Learn about Camp Fire curriculum, emblems, groups, and membership benefits! Discover the exciting programs available for middle and high school teens in Camp Fire! Camp Fire is proud to partner with organizations and communities throughout the region. Learn more!